Iconic automotive parts brand ACDelco will sponsor Nick Percat’s Brad Jones Racing Holden at the Red Rooster Sydney SuperSprint. BJR has released the latest look for its #8 Commodore ahead of a test for all six of its Virgin Australia Supercars Championship and Dunlop Super2 Series entries at Winton today. ACDelco is a premium supplier of original equipment for Holden’s parent company General Motors, as well as providing parts to suit a range of other manufacturers. 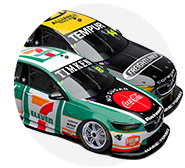 The sponsorship follows Holden’s backing of Percat’s Commodore at several events earlier this year. ACDelco’s marketing manager, Steven Warner, says that Supercars is a strong fit for the brand. 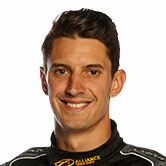 “We are very excited to be associated with Supercars and to be joining forces with BJR,” he said. “While the ACDelco brand is well known for its huge range of spark plugs, oil filters and genuine parts that cover the Holden brand, over time the ACDelco product range has broadened to suit mechanics and motoring enthusiasts with a need to service all types of car makes and models. Percat added that he’s looking forward to debuting the new look and making the most of today’s test, which is BJR’s second of three for the season. 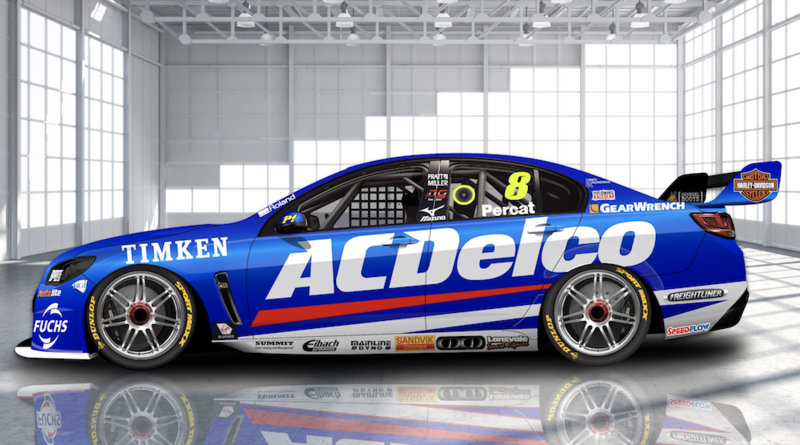 “ACDelco and the team at BJR have had this livery in the pipeline for quite some time, so it’s great to finally be able to show it off,” he said. “It’s great to have the support of ACDelco and it’s another standout scheme to add to the #8 Commodore collection this season. “We’ve been looking forward to our test day for quite some time. Everyone knows we’ve been keeping busy with repairs that the time to develop parts and move forward has been limited. “There’s plenty we want to try out today so the team will be making the most of it. Hopefully we can show some good strength and speed by the time the (PIRTEK) Endurance Cup starts; which isn’t far away. Percat currently sits 15th in points, four places behind team-mate Tim Slade.